Top designer Marc Jacobs who is the Creative Director of Louis Vuittton was in Delhi for a fleeting visit. He stayed at The Oberoi and managed to keep his visit totally quiet. However 108.168.206.104/~fashions/ always manages to get to you these hush-hush news! The purpose of Jacobs visit to Delhi was not known. 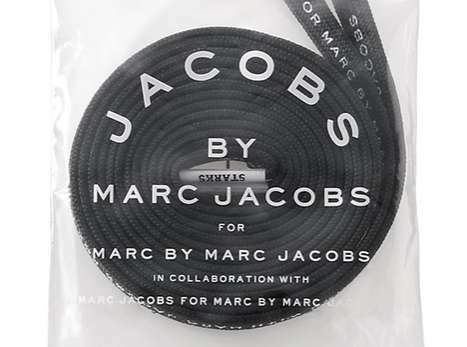 Got to wait till he comes out with his new collection for LV and his personal label – Marc by Marc Jacobs to see any ‘Indian Influence’ in them.